Beautiful house in an excellent location in south Oak Bay, two minutes from ocean, available from May 1 to August 1. Very close to McNeil Bay and Gonzales Beach, Anderson Park and the Village of Oak Bay. 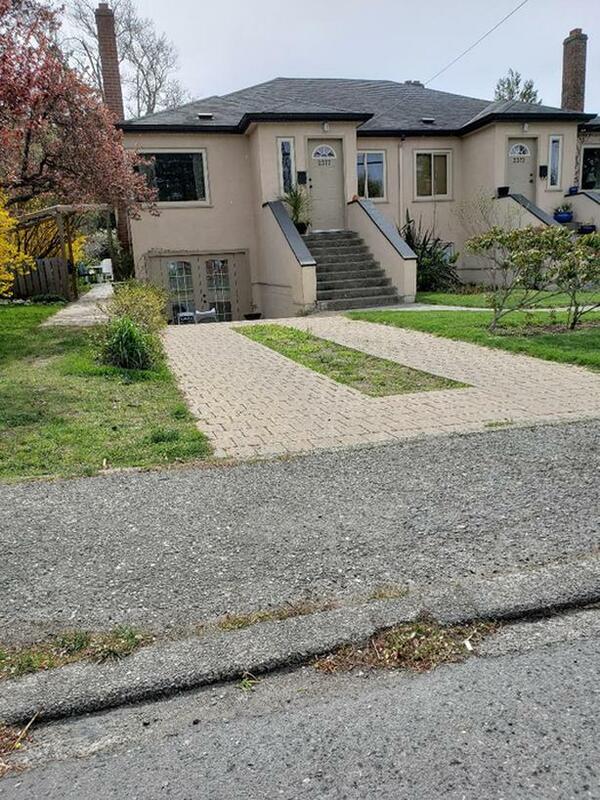 Sunny, south facing gardens, private outdoor patio and deck, private parking, modern kitchen, living room, bath, shower and bedroom with king size bed. Very suitable for one or two persons and includes high speed internet and Netflix.